2012 Developed multi-mode solution for MFi Bluetooth, iOS BLE Core Bluetooth and Android Bluetooth. 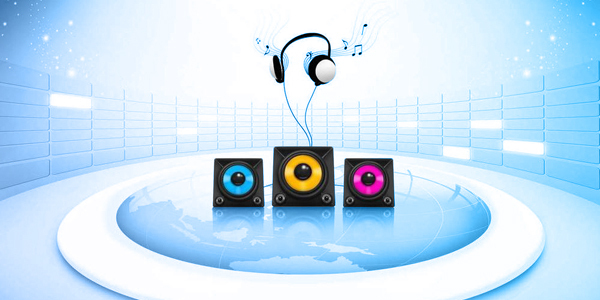 2013 Developed SoC iOS BLE solution and MFi Audio solution. 2014 Developed Bluetooth Speaker, Bluetooth Speaker + Card, BLE (Smart watch, Anti-lost reminder), MFi BluetoothHealth Care, APPS development - iOS, Android. 2015 Developing Bluetooth LED+Speaker + Card, MFi BluetoothHealth Care, BLE wearable device，POS, mPOS ，Beacon / Apple iBeacon，U-key / Token，Wechat accessori. 2016 Developing Apple Lightning headset, Type-C USB headset. 2018 Developing Bluetooth Speaker+ Voice Recognition, Voice Recognition (Independent device), Voice Recognition with Wifi (Interactive device), Talking CAM Application (Toys). Product – Remote toys, Health care products, Home appliances control, Speaker, Headset, Wearable device etc.